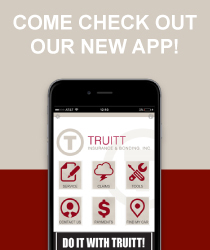 Thank you for taking time to check in with us here at Truitt Insurance & Bonding. We sincerely appreciate your interest. We feel we have truly been blessed to be here over 20 years after we started. 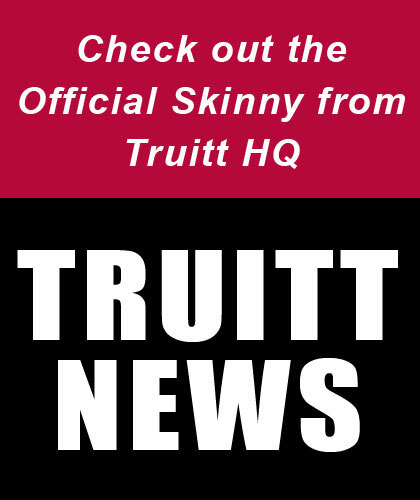 We work hard every day to make Truitt stand out from the pack. We invite you to find out more about us and would love for you to be a part of Team Truitt, either as a satisfied client or to possibly even help you find a career with us. We welcome an opportunity to get to know you.